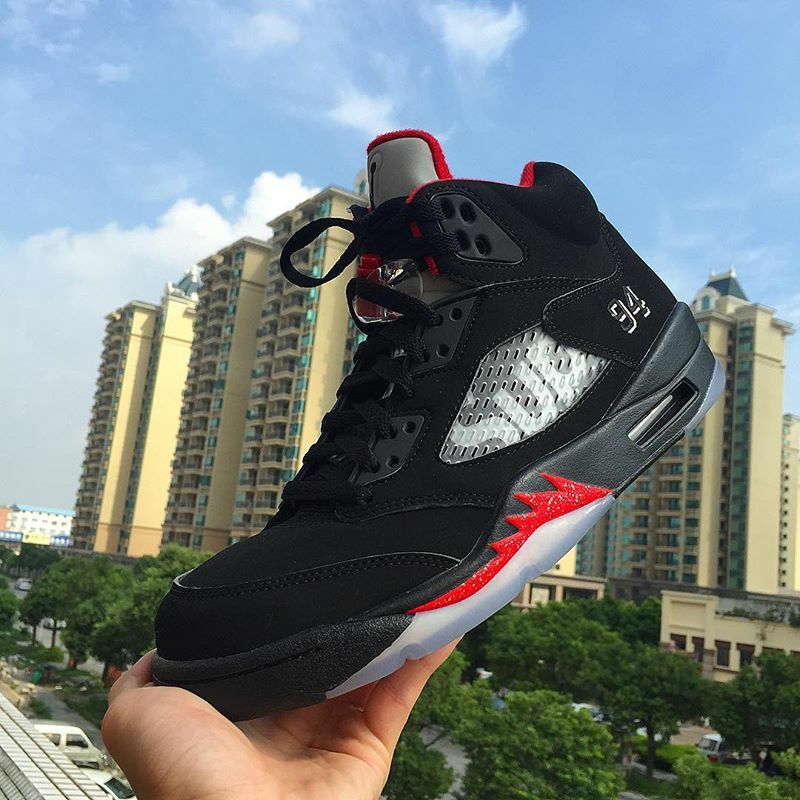 Air Jordan 5 x Supreme "Black"
Seen here is the second colorway in the Air Jordan 5 x Supreme line featuring a solid black colorway with Red and Supreme branding. 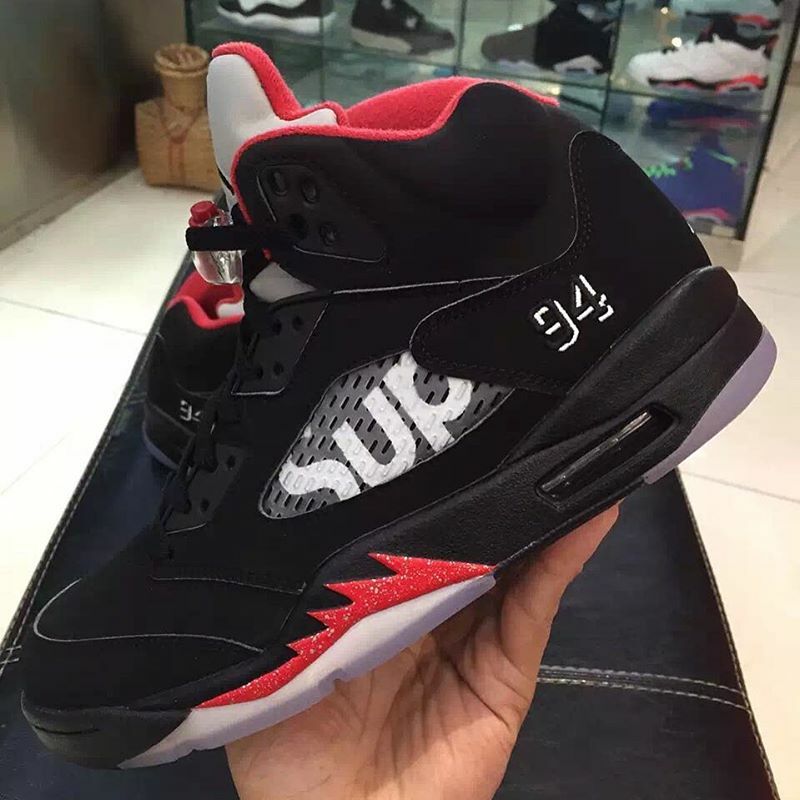 Following the Air Jordan 5 x Supreme “Desert Storm” leak last week, is the 2nd Air Jordan 5 x Supreme colorway that features a black nubuck upper, reminiscent of the Air Jordan 5 “Metallic Silver”. 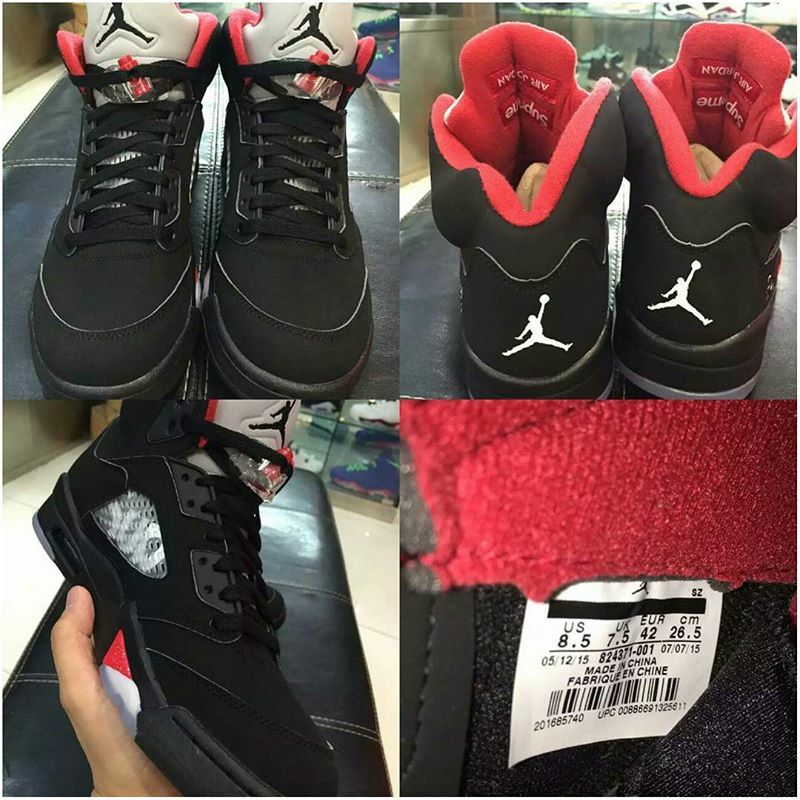 The Shoe is completely dressed in Black with red accents that touch up the midsole, tongue and lace lock. 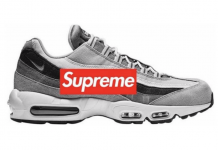 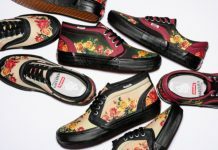 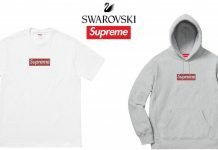 Supreme branding can be seen on the side panels, as well as on the outsole. 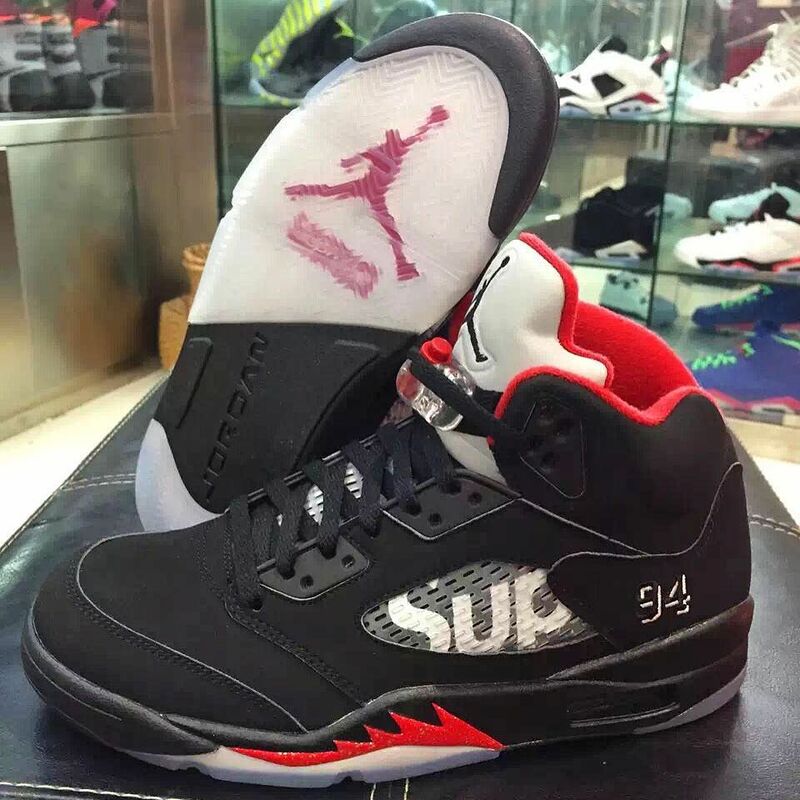 This is the second colorway of three Air Jordan 5 x Supreme drops set to release throughout the final quarter of 2015.